Grüezi! My name is Filippo Buzzini - but you can call me Pippo - and I am a visual practicioner. I created Sketchy Solutions in May 2017 because I believe in the old saying that a picture tells more than a thousand words. I help people visualising their ideas, concepts, projects, etc. through hand-drawn images. I can give a creative output to your communication by combining images, words and symbols to help recipients to better understand and assimilate information. As most people don't think in words (quick test: close your eyes and think of a car! Did you think of the word C-A-R or an image of a car came to your mind? That's my point. ), visualisations will help your ideas to become more coherent and tangible, thus easier to be remembered. 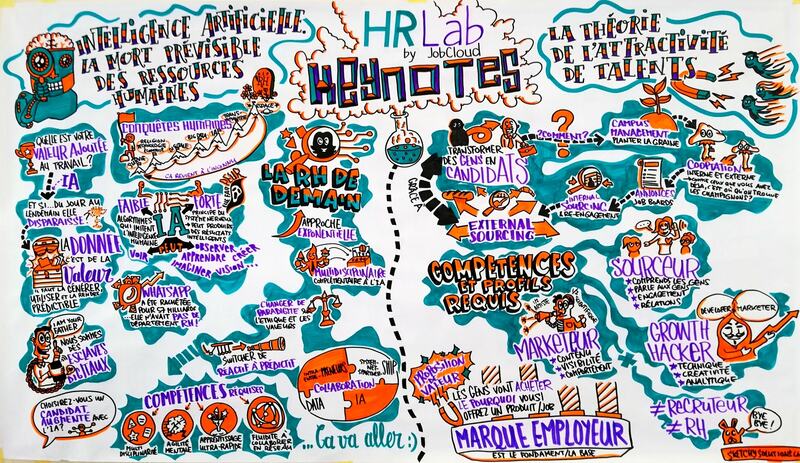 Graphic recording; visualisations; communication and educational solutions.